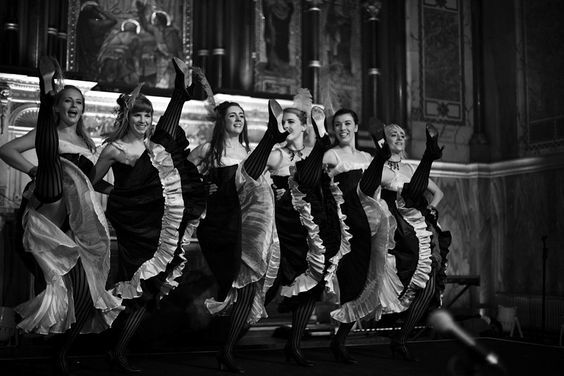 Lady Grey boast a troupe of classically trained ballerinas who epitomise grace, elegance and beauty. They can perform a traditional can can, or choreograph a routine incorporating a multitude of modern dance and performance techniques. 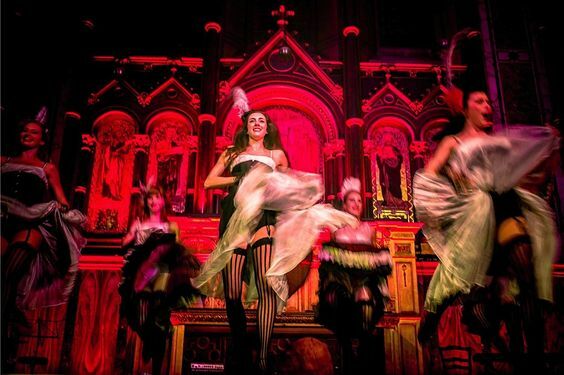 Broken ballerinas, come can can dancers, come showgirls, Lady Grey utilise exquisite choreography with a twist! Lady Grey can offer you anything from a west end show with full lighting and dazzling props, to the intimacy of good quality walk-around performers in stunning costumes, and just about everything in between. Lady Grey were without doubt the pièce de rèsistance of a Regency themed private fundraising party held at Sir John Soane’s Museum, for which they performed the most beautiful and eye catching version of ‘Lady Hamilton’s Attitudes’. Sophie Edmonds choreographed the performance especially in order to make wonderful and exciting use of Soane’s 170 year old interiors and antique collection – not too dissimilar to the kind of setting Lady Hamilton would herself have been inspired by! Lady Grey not only did the Soane’s Museum proud – but they certainly did Lady Hamilton proud too! …it all went very well, and I think they would like to rebook for next year!